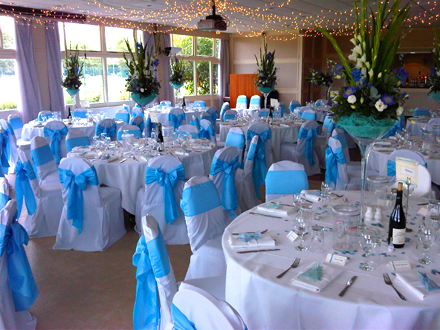 Organising your wedding reception can seem like an impossible task with so many choices to be made. 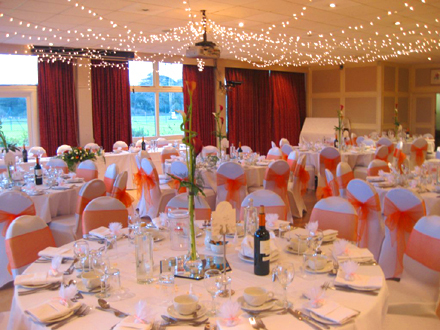 We can provide details of the rooms, menus and wine lists which combined together will make your wedding day an occasion that you and your guests will always remember. The first steps are often the most difficult. Call for an appointment and we will show you the rooms which could suit your needs. 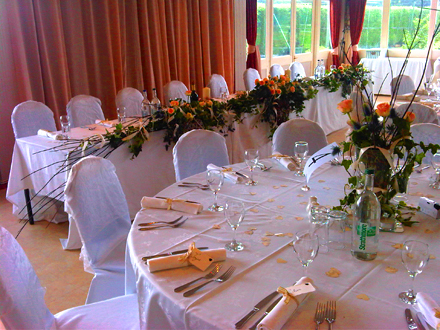 If you like the idea of your wedding at Old Deer Park all you need is a date. We will give you a choice of dates that fit in with you and your family. 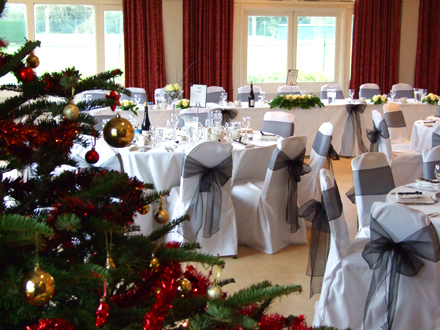 Use these dates to book your choice of church or registry office. 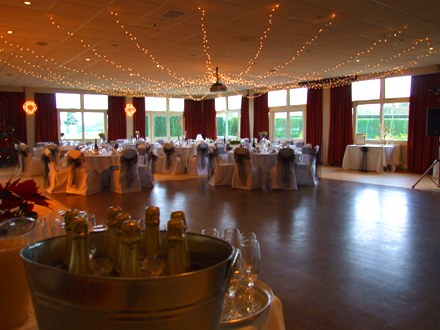 A typical wedding at Old Deer Park would hold up to 180 people for the main celebration and a further 40 for a disco in the evening. 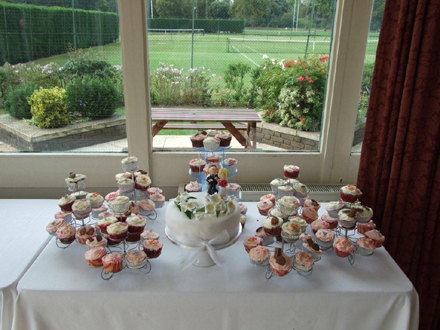 The main wedding reception would normally consist of drinks, a 3 course meal, wine, and a drink for the toast. Call today on 020 8332 6696 or email.